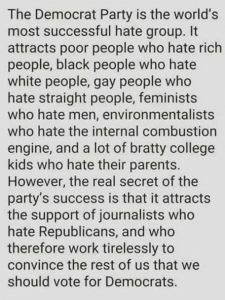 Why did Liberals switch from tolerance and love to hate? What happened to the liberals who used to be tolerant and loving, instead of hateful and angry? 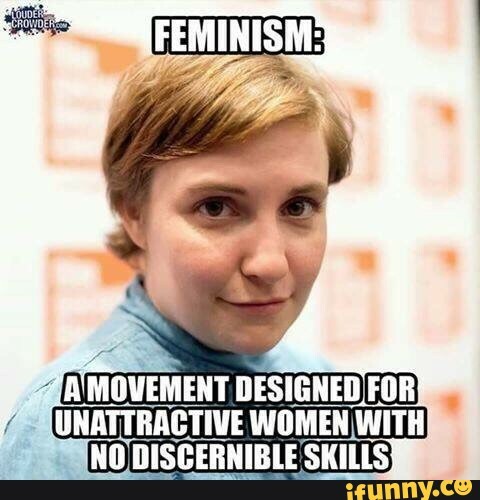 Sure the feminists and social justice movement had something to do with it. “I need feminism because a white man disagreed with me on the Internet, and he shouldn’t be able to do that!” in a way they say. We have civil rights aka equal rights laws that protect all kinds of people, but they act like they never read the Constitution before, and think they are oppressed because the wrong person won an election? OK, get rid of racial profiling and don’t screen new immigrants and migrants for terrorist connections anymore. Then when one or two of them shoot up a place, blame the white male gun-toting bible-thumping, redneck? Blaming the TV stations for showing Muslims as Terrorists. 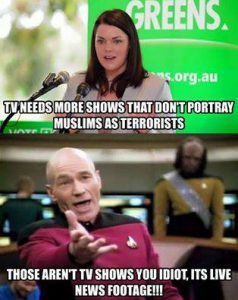 Being ignorant that those are not scripted shows but live news coverage of Radical Islamic Terrorists shooting up people and blowing things up. There are Good Muslims that are on our side, and Bad Muslims who want to kill us all. A tolerant leftie is supposed to love and tolerate people who are different from them, right? 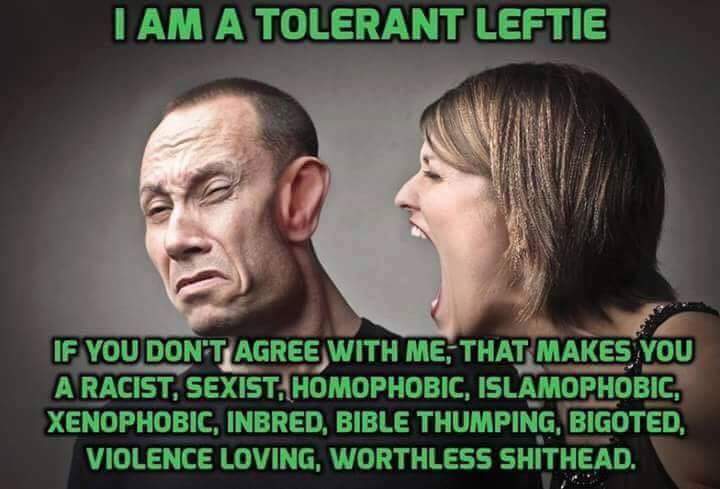 If you don’t agree with them you are a racist, sexist, homophobic, Islamophobic, Xenophobic, Inbred, Bible Thumping, Bigoted, Violence-Loving, Worthless Shithead? That is a lot of hateful words with no peer reviewed evidence to back those claims. 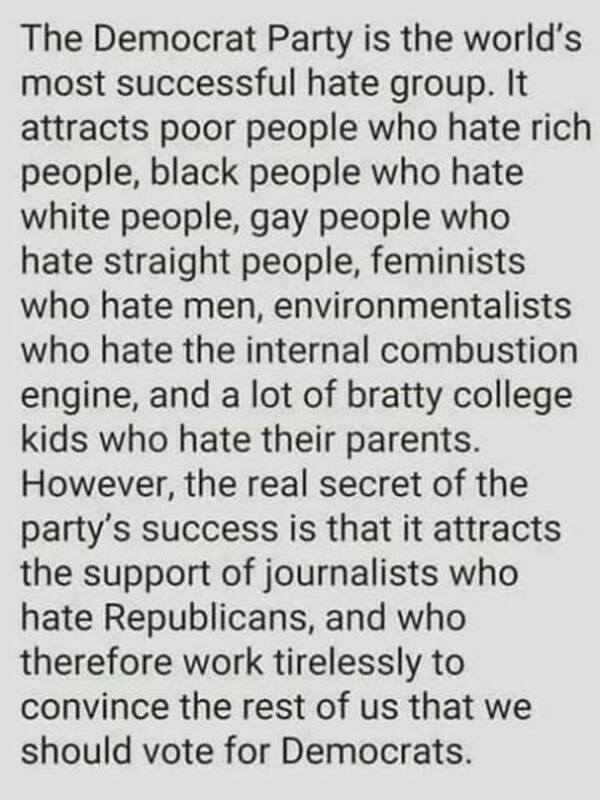 Some people claim this makes the Democratic Party the world’s most successful hate group. It turns different groups of people against each other to make The Divided States of Amerika instead of The United States of America. 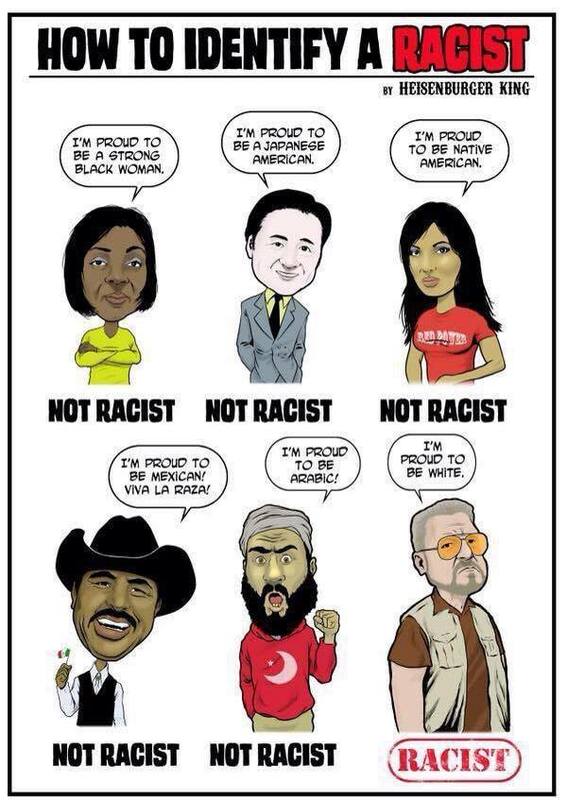 Apparently only white people can be racist? 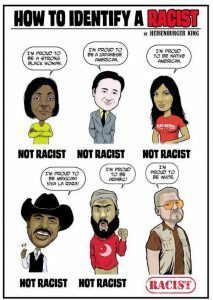 Unless you happen to disagree with a liberal, and then you are automagically racist then. 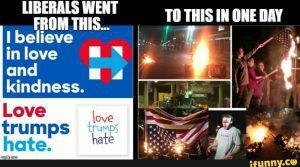 The day after the election, Liberals went from love to hate. I think even Tdillo was so angry at Trump supporters and took out his trolling on me because I am not a liberal and I voted for Jill Stein, I guess that means a vote for Trump or something to him after he;s had a few beers? 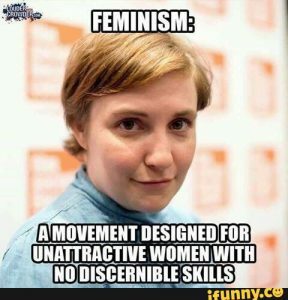 Just what jobs can a person hope to get with that gender studies liberal arts degree and no skills in anything else? Is this the new definition of a liberal? 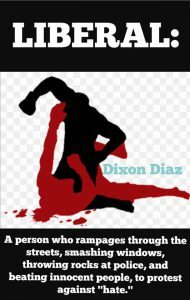 A person who rampages through the streets, smashing windows, throwing rocks at police, and beating innocent people, to protest against ‘hate’? If so you are all doing it wrong! After some feedback, not all liberals are this way. 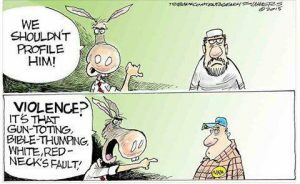 Some on the right also use hate and anger. Just that we expect better things from the liberals. If Clinton won, I would have congratulated her and see what she does, the same as I do with Trump. By law we are required to carry the following warning on all our pages: The Surgeon General warns that this site may contain subversive material that is known to cause social and mental health problems. Use Blastar at your own risk. Blastar Responsibly. If irritation occurs cease use immediately, flush caches, adjust reality, rinse mind thoroughly and contact your nearest responsible adult for further advice. You may need to find a safe space from the truth, if so we recommend unplugging your computer and go out into the real world and find something creative and positive to do than just troll us here at our blog. We are an Internet Organization that reports on news, about technology and politics and other stuff from around the world. We try to fact check every article we write with at least one reference or supporting pictures. We are not a troll site or fake news site, and we've been reporting on them to inform the public. Ask us about helping you to run a Wordpress site or any other type of site. Previous Post: Don’t Sue Me Bro, shots fired, sank the ship! Who did it? Armstrong Hammer on Why Net Neutrality should be considered a human right! Copyright © 2019 Blastar Global Technical News. Powered by WordPress and Stargazer.